We are one of the leading companies engaged in offering a supreme quality range of Industrial RO Plants. The offered plants are efficient water purifiers especially used to remove harmful impurities from water through reverse osmosis process. We are offering Aquacops SS Commercial RO Plant to our client. 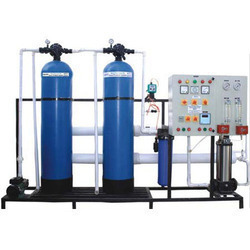 Catering to the requirements of our customers, we are indulged in providing a flawless quality range of Aquacops SS Domestic RO Plant to our customers. We metro electronic lab working in RO plant since 10 years we make all types of industrial RO plant. Our RO plant designs are as per the specifications given by the client. Our 1000 LPH Mineral RO Water Plant, it will working from 500 TDS up to 10000 TDS in all over world in different applications. 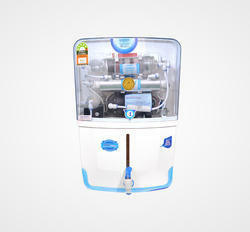 Our 1000 LPH mineral water plant design on 1000 TDS will have top class configuration and its width is two fit and length 6 fit and height has 5 fit approximately, working voltage 230 V AC it consume 3KW power it has approximately total 5 stage filtration system and will give you consistent output life time. 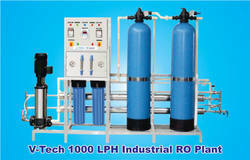 We are leading manufacturer of RO plant ,based in delhi . we have all types of RO plant commercial and domestic plant . 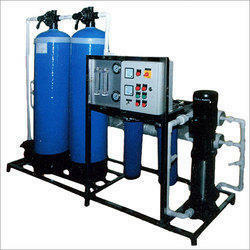 We are providing Semi Automatic SS Mineral Water Plant. We prepare 1000 LPH ,2000 LPH RO plant. We provide excellent quality of product. We are manufacturer of 7 amp quot candle. We provide best equipment to our clients. we are leading supplier & distributors of Pre-Filter 9" inch candle. Our offered range of elbows is highly appreciated for their extensive usage in various industries and sectors. 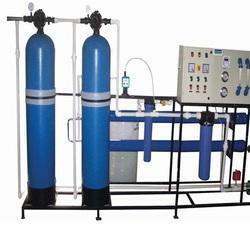 We are manufacturer of Packaged Drinking Water Plant.